Have you heard of Firtree Building Services? If not, allow us to introduce ourselves. 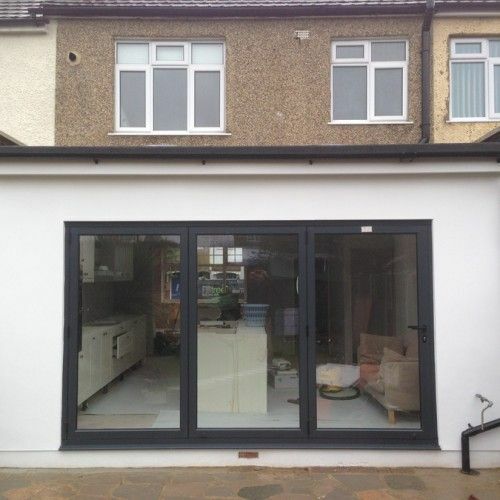 Firtree Building Services are the foremost suppliers of room extensions in London. When you are pressed for space, simply call us up, and we will provide you with a purpose-built solution that is bespoke to your needs. In today’s modern market, housing prices are, for many, simply too steep. It is a conundrum faced by individuals who find themselves short on space with an ever-growing family. Fortunately, there is a fantastic solution – Firtree Building Services. Our London room extensions are cutting-edge and comprised of the very best materials to ensure a room that is both functional and aesthetically pleasing. How can Firtree Building Services help? From start to finish, we can handle each and every aspect of your project to supply you with the best room extensions London has seen. We provide full architectural planning that is designed to complement the appearance of your property. By using carefully selected materials, we can ensure a seamless integration that won’t look like an eyesore. Firtree Building Services supply precise structural calculations and measurements to create a room that is the right size and shape. Once the build-phase commences, our team will work with you to make certain that you are satisfied with the result. Our room extensions in London can typically take several weeks to complete, during which time we will take steps to minimise any impact to you and your family. Regardless of the deadline or budget you set, our goal is to meet it. Should any delays be encountered, we will let you know right away. From single to double storeys, you will discover that no job is too big for our room extensions London company. Plus, we offer all trades under one roof. From plumbers and carpenters to electricians and tilers your entire project will be handled by us. Our customers choose us for the benefit of dealing with a single company. As you gaze at your new London room extensions, you will have the added peace of mind that everything will be neat and tidy and ready to use. We even provide you with the relevant sign off documentation including certificates, so you know the job has been done right! If you would like to know more about our services, be sure to check out our room extensions London page now. 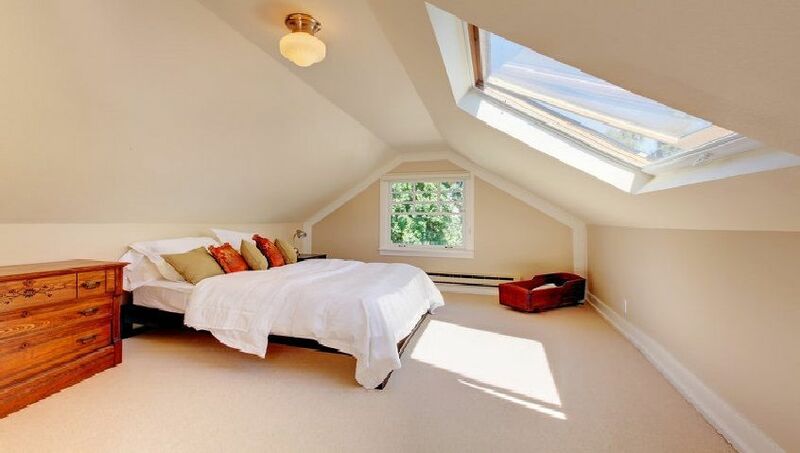 Also, if you have an unused loft space and would like to know how to make full use of it, click here to find out how. Why choose our company for room extensions in London? Our customers often ask what makes us different to our competitors. 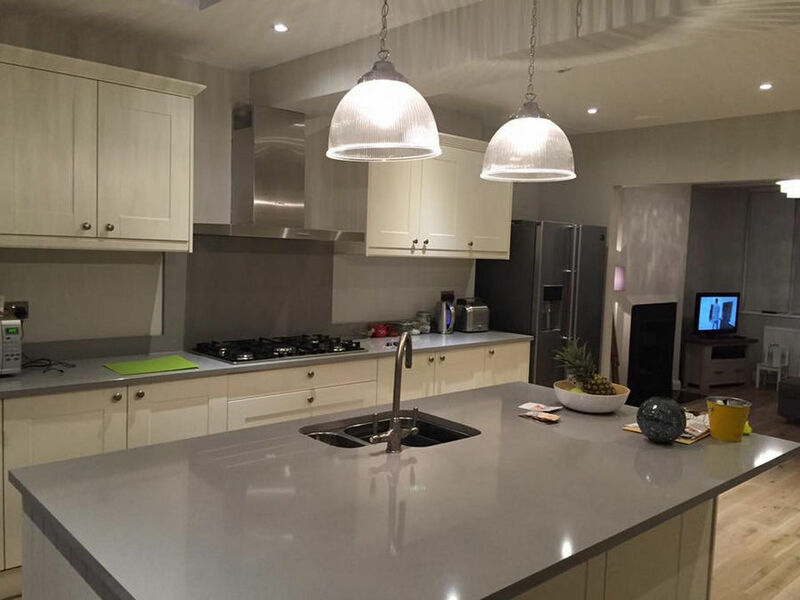 Our established company has many years’ of experience and in that time we have completed hundreds of the finest room extensions London has to offer. Over the years, we have remained committed to achieving the best results at prices that are the most competitive around. As members of the FMB, we stand for exceptional quality. 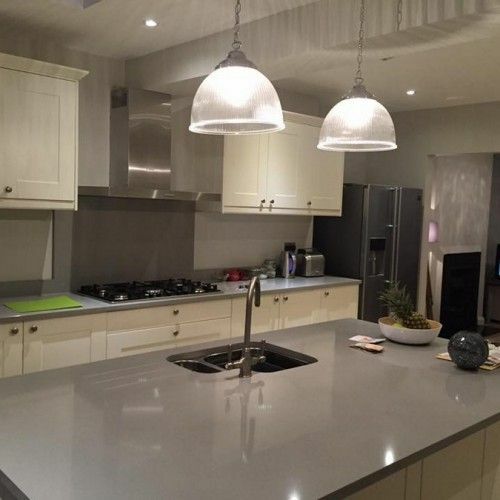 Our highly skilled team have seen it all and can offer you honest and impartial advice on the most efficient way to utilise your available space. With a ten year guarantee available on ALL work carried out, you can be sure that we have your best interests in mind. For a friendly service and outstanding workmanship, seek out Firtree Building Services for your London room extensions now. You will soon discover why Which? magazine listed us as a trusted trader. Looking for inspiration? 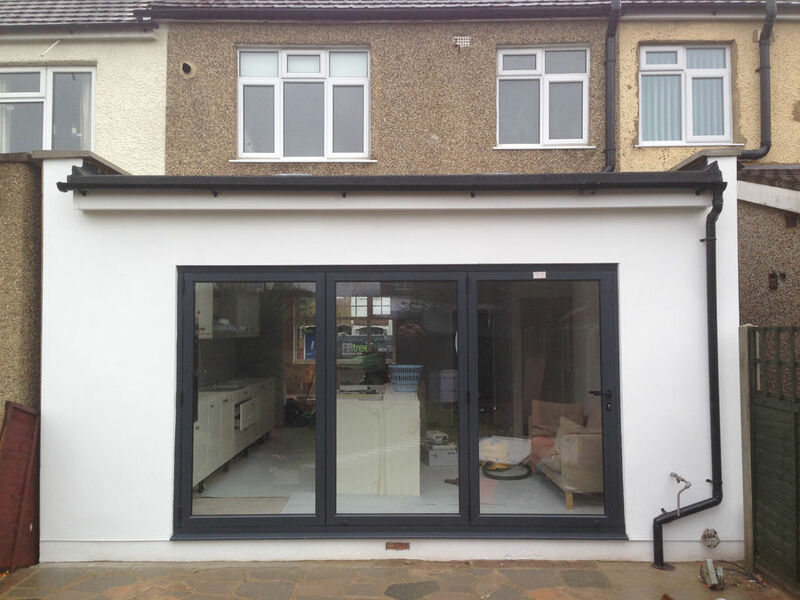 See how our London room extensions can transform your home by checking out our gallery section now. If you have just discovered Firtree Building Services and are intrigued by our room extensions in London, contact us today on 07957 574 604 to find out more.